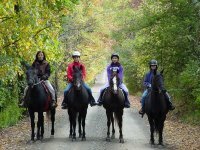 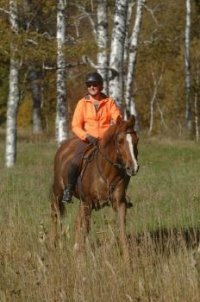 The Morgan horse, including some that are gaited, also make wonderful horses for pleasure trail riding. 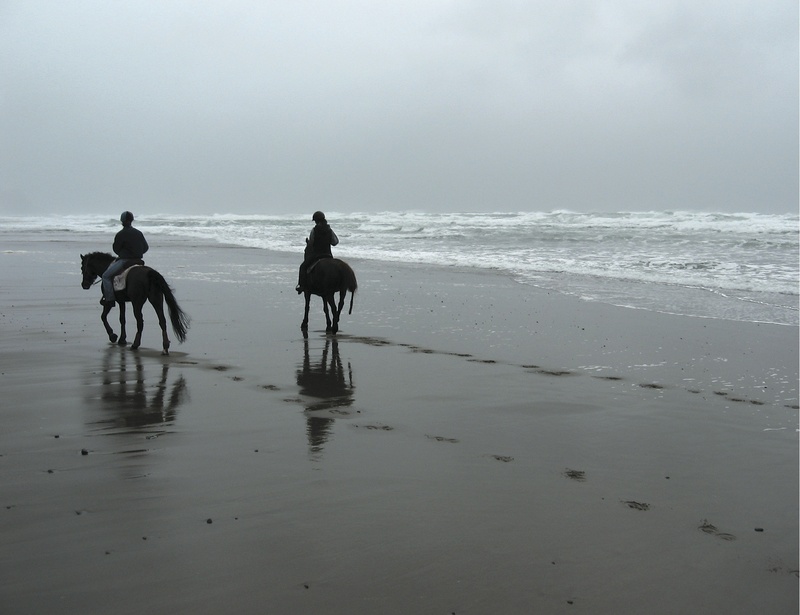 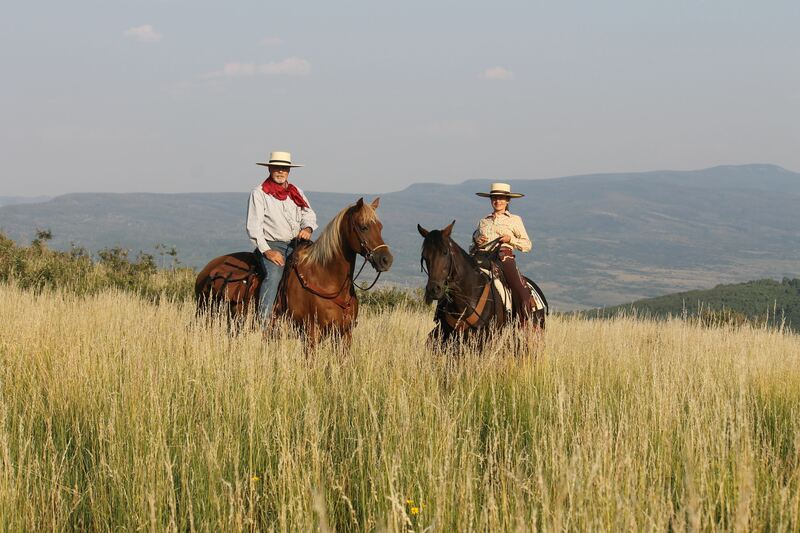 Whether you have a mountain range in your backyard, live on the plains, or by the seashore, you can enjoy the wonders of nature when riding a Morgan horse. 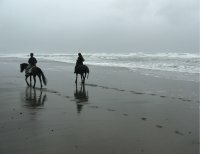 Do you ride or drive your registered Morgan for Pleasure? 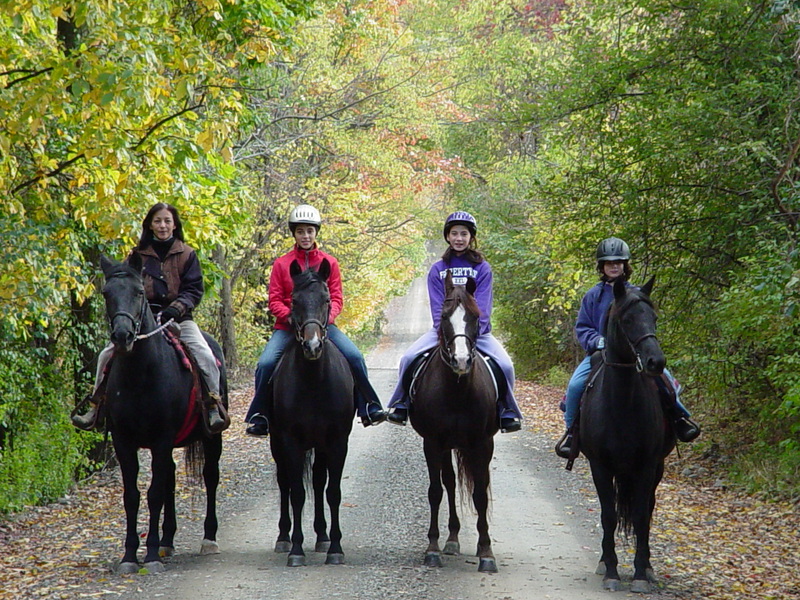 AMHA's Morgan Pathways Recreational Program was designed for YOU!